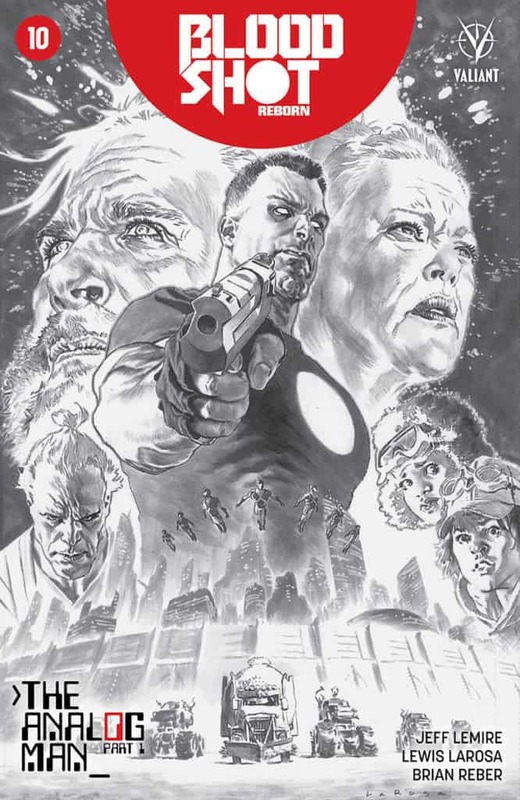 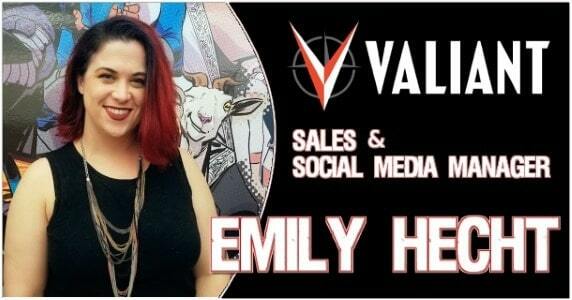 Valiant Entertainment is proud to announce that it has named Emily Hecht to the position of Sales & Social Media Manager. 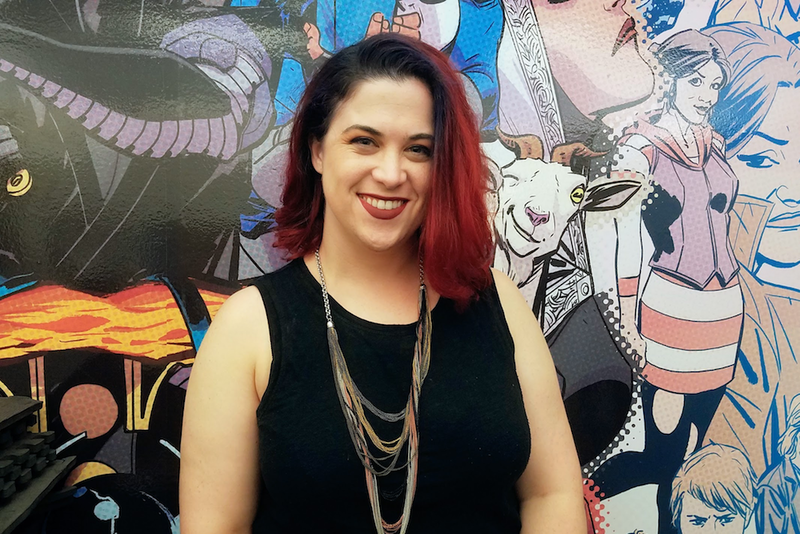 In her role in Sales, Hecht will continue to manage relationships with comic book retailers, a position she previously held in a freelance capacity. 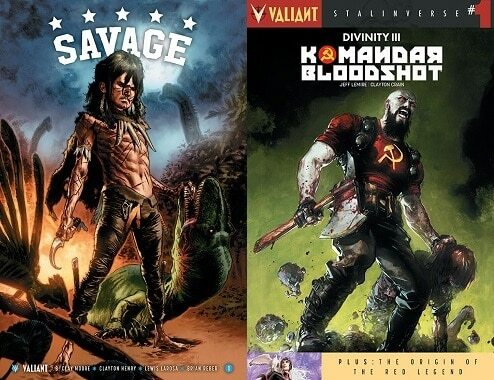 As Social Media Manager, Hecht will create content and engage with fans, retailers, and press through Valiant’s various social media platforms, including Twitter, Facebook, and Instagram.